In March of 2018 the official Gazette of St Lucia published details regarding six individuals who had their economic citizenship revoked under the rules of the Citizen By Investment Program. According to the details published, the six individuals ,by their actions may have brought the state into ignominy. In May of 2014 the government of St Kitts also issued a notice that a decision was taken to deactivate the passports of two individuals who were accused of defrauding state institutions in China. Now that other governments in the region are demonstrating a willingness to purge their CBI program by terminating the citizenship of disreputable individuals, we are now asking-where does the government of Prime Minister Roosevelt Skerrit stand on the same matter and will the government move to terminate the citizenship of individuals who have brought Dominica shame and disgrace? Dominica has had its fair share of CBI passport holders who have besmirched the name of Dominica and we are yet to hear from the Roosevelt Skerrit government as to whether or not the passports and or citizenship of these disgraceful economic citizens have been nullified. 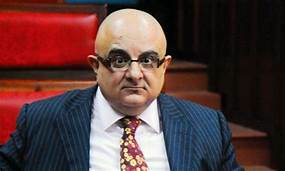 The name Alireza Monfared needs no introduction – senior counsel “ Wee Wee Pequino” and minister Francine Baron said that Monfared’s diplomatic Passport was cancelled prior to his arrest but nothing was said regarding his regular Dominica passport which he also paid for. We are also aware of the fact that Monfared’s son received another passport after his daddy was arrested and hauled away by Interpol on charges of stealing billions of dollars. From the latest report coming out of the Florida court, things are not going Pedro’s way. The court granted Pedro’s motions for extensions of time to respond to the (SEC’s) Complaint and so he was ordered to file his response to the SEC’s Complaint no later than April 13, 2018. From all indication the defendant Pedro Fort Berbel, Fort Marketing Group LLC had not responded to the court order, let alone the SEC complaint and on April 25th an order was issued directing the court clerk to enter default against Pedro Fort. Following the entry of default the SEC is now able to submit a motion to pursue the funds stolen from investors by Pedro Forte. Now that the SEC may be on a hunt to confiscate Pedro’s assets, Dominica will again become the focal point in the investigation of yet another international criminal, as Pedro himself was given unfettered latitude by the degenerate Dominica Labor Party government to shelter and operate in Dominica- just like they did with Alireza Monfared. As previously reported by MiTC, Pedro Fort has considerable interest in properties in Dominica. His mansion on Catalina Drive in Merau and the alleged ownership of the former Cable & Wireless building in the town of Portsmouth may all be of interest to the SEC. The SEC may also want to question some of the dirty lawyers and politicians about Pedro's activities in Dominica-the asset security instrument named Mango Trust limited. The lawyers may also want to volunteer any information regarding assets allegedly under the name Gisela Fort, and a company named Pedro- Sea Blue. For our own investigating purposes we want to again ask of the government and its cabinet the following questions. Was there a “pay as you go” operation between government officials and Pedro Fort? Is it true that a lawyer on the behalf of Pedro Forte made a $60,000 payment to a particular minister and -is true that this money was sent to directly to the “Lang Sal” minister’s daughter overseas? There is no doubt that it was with the help of sketchy lawyers and “aviege” politicians in government that Pedro was able to conduct some of his alleged criminal activities. We know that two lawyers are currently under the radar of the SEC investigation. We also know that following the court action by the SEC, one lawyer tried getting a senior civil servant to modify some documents related to Pedro Forte’s activities in Dominica. It is very important to note that Pedro’s exploits did not begin in Dominica. Way before Pedro received his Dominican Passport he was already known for his unscrupulous ways. In fact it is alleged that Pedro’s due diligence report came back with red flags until King corrupt and Wee Wee Pequinio’s Korboss intervened to override the unfavorable due diligence report. 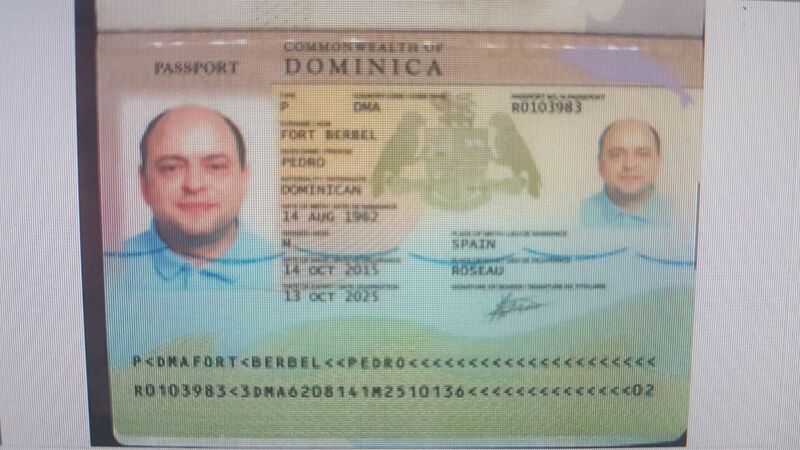 One has to wonder after having their political soiree with Pedro Forte whether the government of Dominica has the moral gumption to revoke Pedro Forte’s passport. It’s been more than a year since Pedro disappeared from Dominica. His property on Catalina Drive was severely damaged by the Hurricane Maria and Pedro who loved flying privately in and out of Dominica is yet to show up. Some people have suggested that he “pwen Kowir” right about the time the US prosecutors filed their court action but MiTC cannot confirm that. 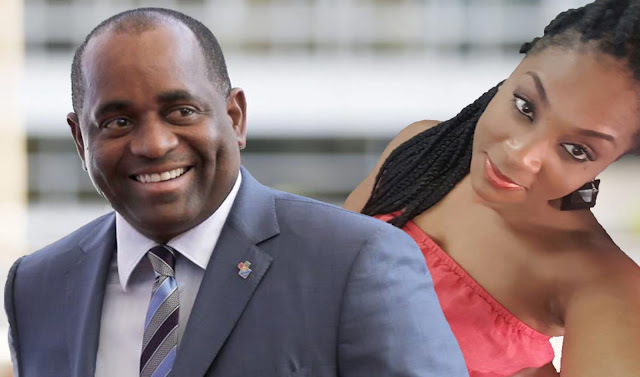 After the diplomatic passport selling scandal exploded on the international scene and brought major embarrassment to Dominica,Prime Minister Skerrit promised transparency and accountability with the handling of our country’s passport but up to now we have seen no effort to do so. In light of the SEC report we are asking the Prime Minister and his government to inform the nation on the citizenship status of Pedro Forte and while at it please confirm whether or not Pedro was given a diplomatic passport.